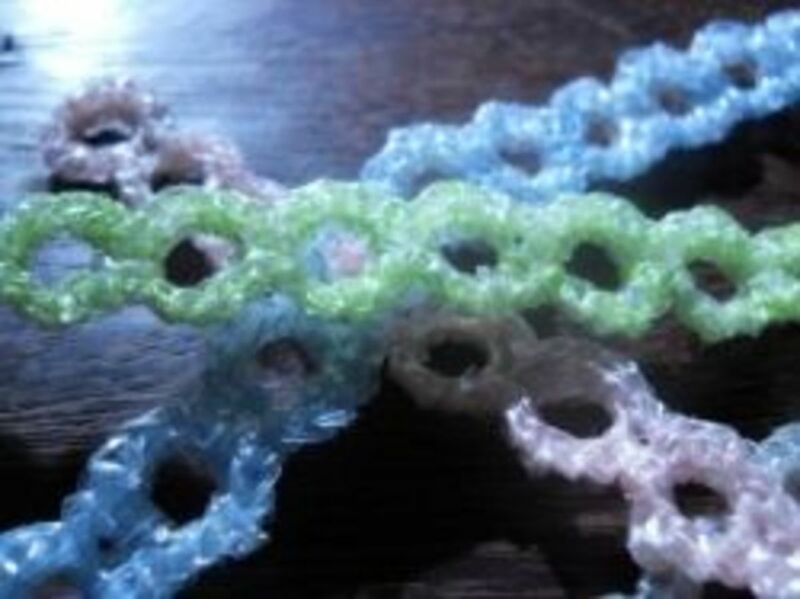 Thinking of making crocheted friendship bracelets? 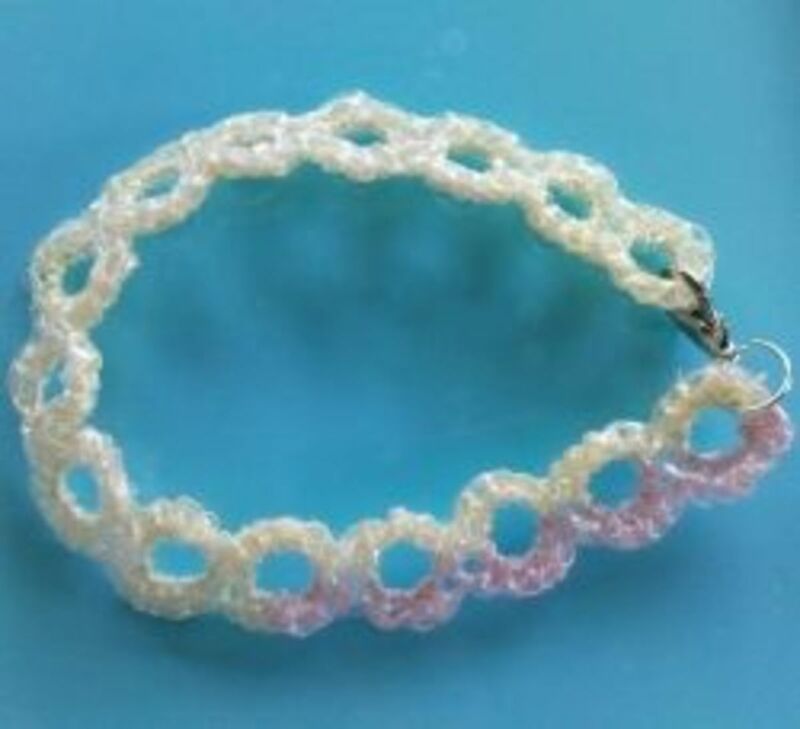 Why not crochet this very simple friendship ring bracelets! 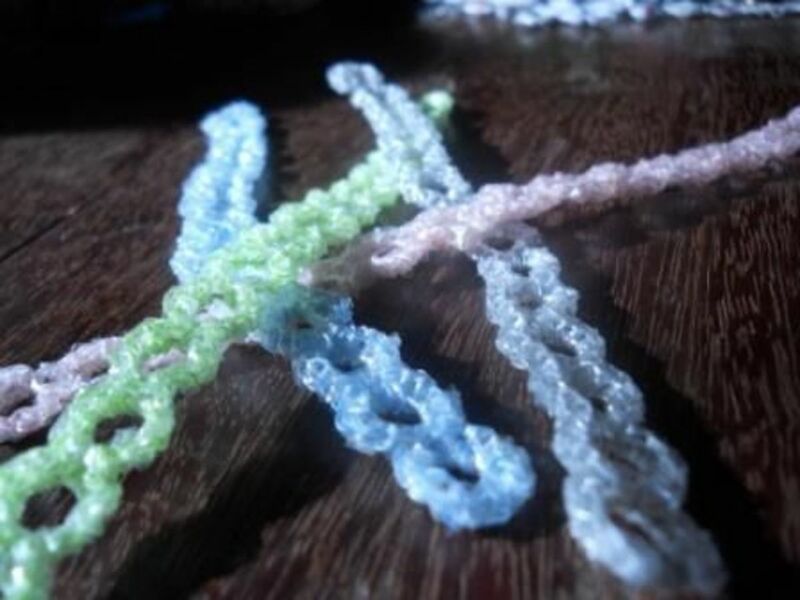 These are made of plarn obtained from transparent plastic bags. If its transparent, why the colors, you may ask. I crocheted it together with polyester thread. Cool, right? My girlfriends from college loved it when I gave it to them. Join the plarn and polyester thread to a metal ring. I attended a college reunion and brought many crochet bracelets with me to give to my college classmates. The strange thing is that all of my college BFF's chose this particular design. This is the BFF Bracelet my college best friend chose. This is made from the same pattern except that its made from green plarn only. Another college BFF got this. She was our class president. Tell me what you think of this bracelet. Would you make some for your BFF's? Good tip of how making them lie flat. I didn't know. I love this bracelet but how are you attaching one ring to the other? 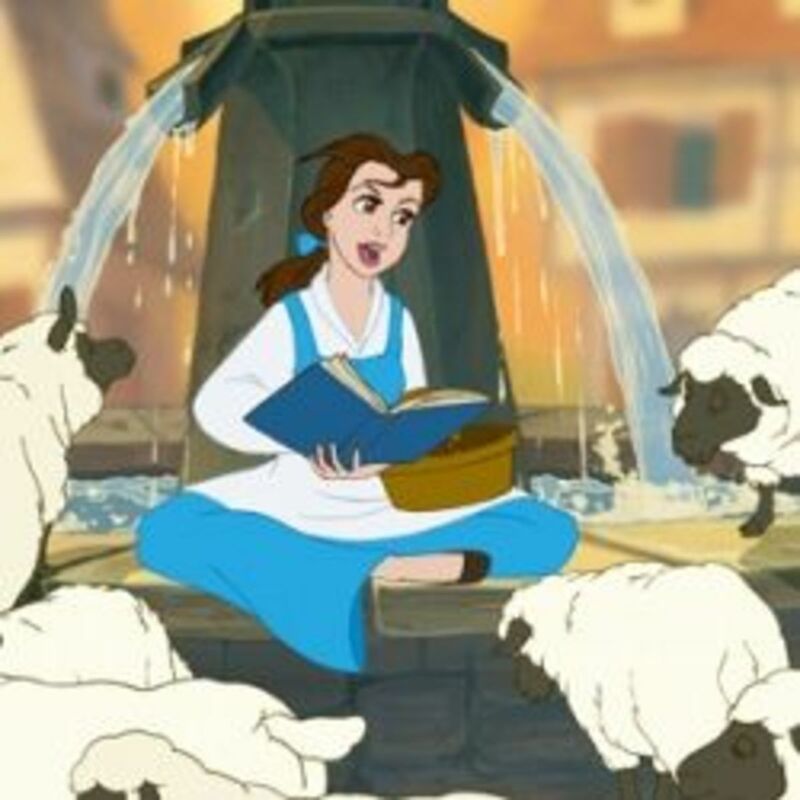 I don't have any plarn, but I bet these would look beautiful with cotton or silk yarn. Will add them to the craft list of things to make for my girls.